I’ve been meaning to enter this contest for a long time now. 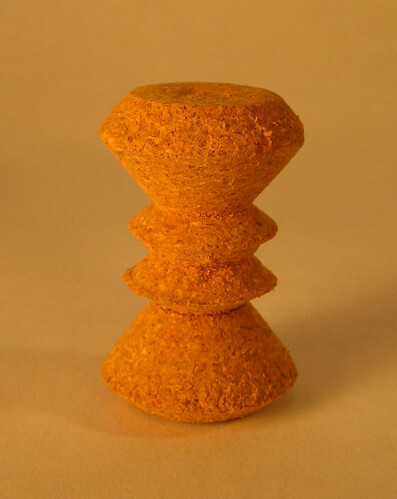 I turned a champagne cork on the lathe. An homage to the Eames Walnut Stools. This entry was posted on Saturday, January 3rd, 2009 at 9:18 pm	and is filed under Design Competitions, Get Yourself a Lathe. You can follow any responses to this entry through the RSS 2.0 feed. You can leave a response, or trackback from your own site.